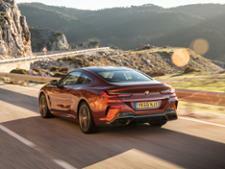 BMW 8 Series (2018-) new & used car review - Which? 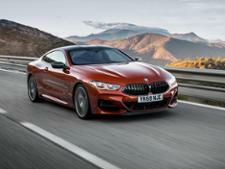 The new BMW 8 Series Coupe is a revival of a very special boot badge for the brand. Back in the 1990s, the radical 8 Series was a technological tour-de-force and, like that car, this new flagship model is a platform for BMW to showcase its tech, luxury and performance credentials to the full. 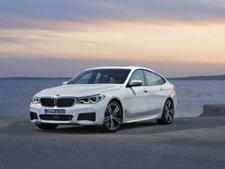 It faces stiff competition from the Mercedes S-Class Coupe and Aston Martin DB11. We took to the wheel at its launch - see our first drive BMW 8 Series review to find out how it stacks up.